Worldline, a European based provider in the payments and transactional services industry, has delivered its first Valina payment terminal in the U.K. at Tiffany & Co.’s new boutique in Covent Garden London, offering luxury perfume. The Android-based payment terminal offers contactless, chip and mag stripe transactions. Worldline delivered the terminal working in partnership with Jofemar, K6 Design Group and SV365 Technologies. The world’s first Android-based all-in-one payment terminal, Valina can fit any EVA-compliant terminal, making it easy for merchants to use value-added business applications, such as NFC loyalty, couponing, and wallets. 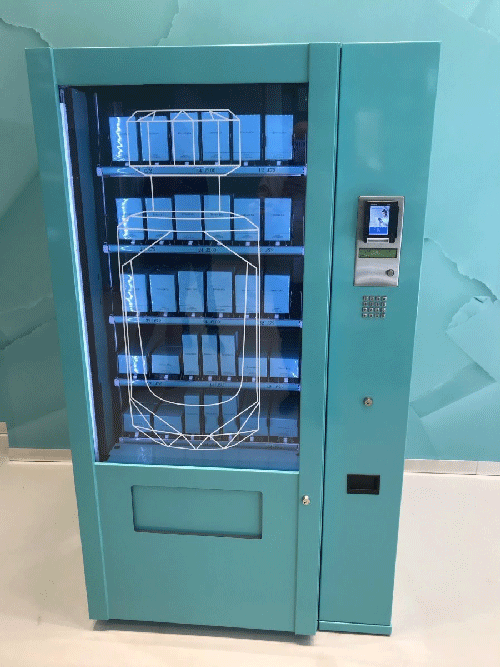 Valina features a processor that ensures fast payment transactions, and has been built to withstand all outdoor weather conditions and is vandalism resistant. The impact- and scratch-resistant glass display reduces reflectivity and improves readability. The terminal supports point-to-point encryption solutions and delivers optimal processor security through ARM TrustZone. The terminal’s 3.5-inch wide touchscreen accepts contactless cards, chip cards and magstripe cards. The Android-based platform supports value added business applications. For more information visit Worldine Valina Terminals.